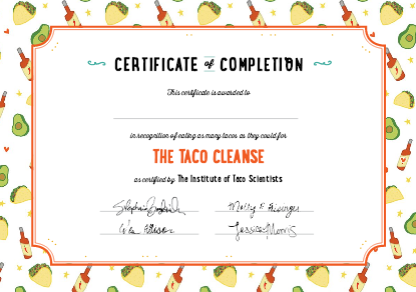 Dear Taco Scientists: What’s the best way to start a Taco Cleanse? This question comes to us through Facebook. Can I start my taco cleanse with whatever I have in my pantry as long as I serve it in a tortilla? Yes! That’s the best way to start a Taco Cleanse. Begin where you are, and you will reach the stars. For breakfast, perhaps a yogurt and cereal taco. A pbj taco at lunch. And a veggie burger and tater tot taco for lunch. Or is that just what’s in our pantries? You do you. Lately I’ve been really struggling at work. My company hired a new manager and he’s one of those people that lashes out at people for his own mistakes and demeans the people he’s supposed to lead. I’ve been having such a rough time that I’ve been turning to burritos for solace. Last night, for example, I had everything I needed at my house to make amazing tacos, the components were all ready and I just needed to put them together. Instead, after learning one of my teammates had been bullied into resigning I stopped at a local burrito place and ate that instead. I felt disgusted with myself. 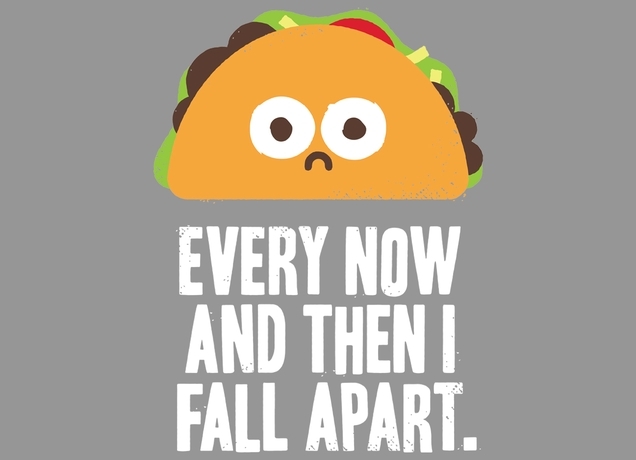 I know eating tacos will make me feel better but I just can’t bring myself to make them. First let me say how sorry I am that you are going through this. It’s an unfortunate reality of our world that often the people that seek power are the very ones that shouldn’t have it. From your letter I get the idea that you are using burritos for comfort. Think of a newborn baby swaddled in blankets and how similar that vision is to a burrito. Having a large tortilla wrapped around something wonderful and special can make you feel really peaceful and like someone is taking care of you. In the end though, you are going to have to grow up and take care of yourself. You can’t hide under your “blankets” forever. The best way to move forward is to think about why we eat tacos. The are packed with many different flavors and textures all bursting out essentially saying “look at me”. 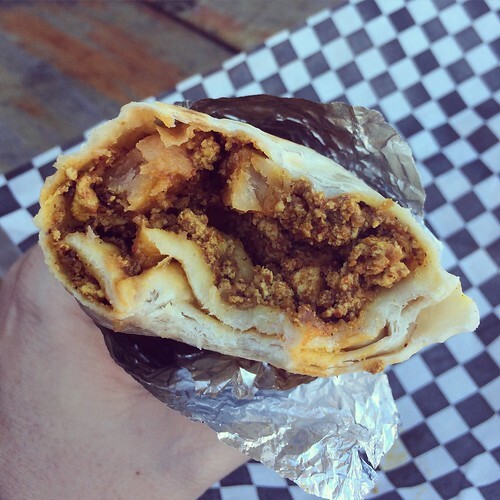 Unlike a burrito a taco is a little bit dangerous, parts of it are probably going to fall out. If you are eating a crispy taco it could even break in half! But when that happens you pick up the pieces and start over in a newer better taco. That’s what you need to internalize because it’s also going to help you moving forward with your life. Look to the taco and its fundamental fearlessness. It’s time to embody your own inner taco break free of this negative situation you’ve found yourself in. Good luck! Every night at 6:30 I have a panic attack. I need to make dinner, and make it fast. 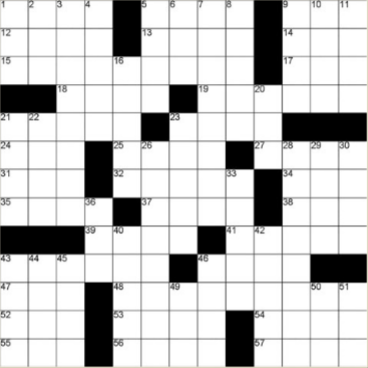 But when I try to solve this problem, I freeze. Maybe I should eat frozen burritos? 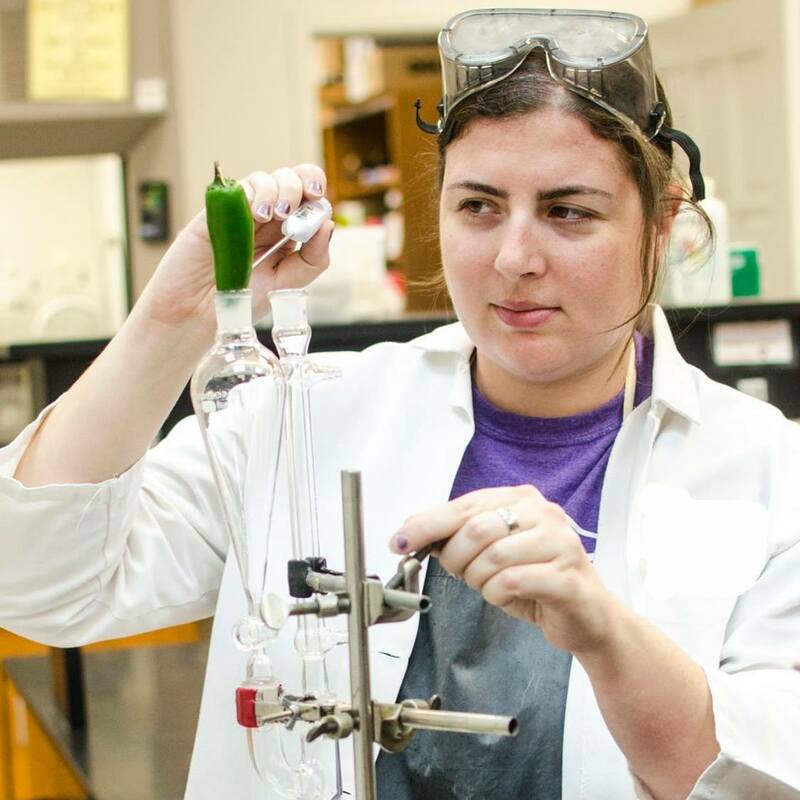 But wait, does a frozen burrito count as a vegetable? Is it gluten-free? Paleo? Can I juice a burrito? I turn to the internet looking for answers. I stare blank faced at Pinterest and blogs, frozen with indecision. What if one day I never figure out what’s for dinner and waste away from starvation? 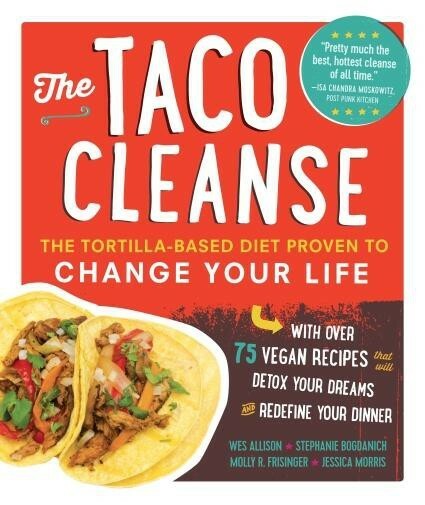 A Taco Cleanse is your answer. We recommend a week-long HOT cleanse, though a FUEGO cleanse would be even better. On the Taco Cleanse, what’s for dinner is easy. It’s a taco. If you’re still anxious, it can be even easier. Buy flour tortillas, because they last longer. Get a few avocados and your favorite salsa. Check for a salsa bar or for fresh salsa in the produce section of your grocery store. Though any salsa will do. Now you’re 2/3 of the way to a taco. Add one more ingredient, and you’re done. Here are five easy fillings you can keep around the house: whole or refried beans, potatoes of any kind (baked, mashed, tots), scrambled tofu, tempeh bacon, or hummus. Yes, really hummus. Hummus and avocado makes a great taco. Don’t feel like you need to eat a different taco every night. It’s OK to repeat. If you’re up for it, you can mix things up with two fillings in the same taco. But don’t push yourself too hard. Most important of all, remember that it’s just food. It’s just dinner. Nothing depends on eating a perfect dinner. Don’t let anyone make you feel inferior because your diet doesn’t match society’s expectations. 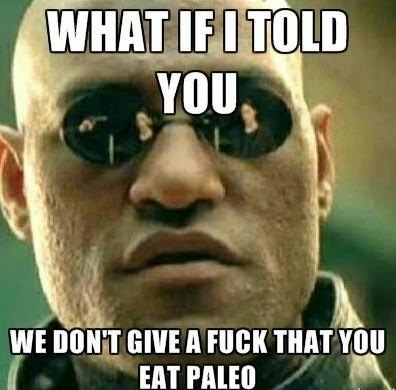 In other words, screw paleo.